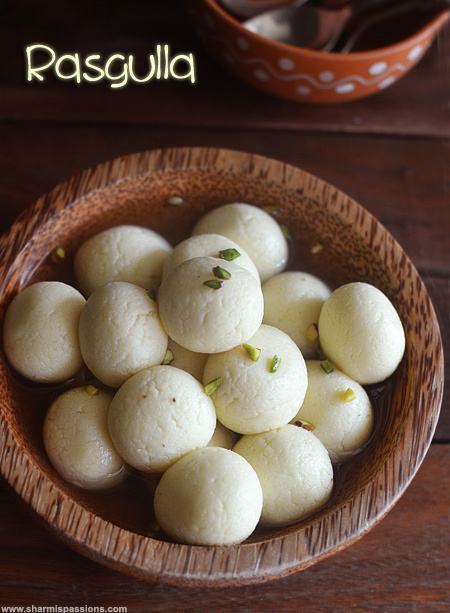 Rasgulla is a popular Bengali sweet which is my all time favorite but only after rasmalai.I have tried it quite a few times and have already a rasgulla recipe here but still wanted to post this recipe as it came out so perfect as in mithai shops.Mittu asked for rasgulla for her birthday and I made this, to my surprise it was the best rasgullas that I’ve made so far.She loved it so much, even amma loves rasgullas so it was a treat to both of them. Heat milk, bring it to boil. Then add curd and keep stirring.Aloow it to curdle. Stir continuously till the whey water clears and the milk curdles completely. Now switch off the stove, add ice cubes and allow it to melt completely.You can clearly see the whey water now. Take a muslin cloth and pour the curdled milk,filtering the whey water completely.Wash it well in running cold water if you have used lemon juice to remove the lemon flavour. Squeeze the excess water and hang it aside for 30mins without disturbing it.After 30mins, the paneer would be crumbly in texture. Now knead it well for atleast 20mins.This is the most important step as kneading for more time ensures soft and spongy rasgullas, so don’t lose patience.See how soft the dough has become after kneading for 20mins. Now pinch a small portion of the dough, form smooth balls and keep aside. I made around 20 balls,Set aside.Heat water in a wide bottomed vessel, then add sugar. Keep it in flame and keep stirring till sugar dissolves completely,Simmer for 5mins. When the sugar syrup boils and starts bubbling, add the balls slowly one by one.The balls will go to the corner, move them to the middle. Keep in medium flame and close with a lid. Cook covered for 10mins. After 10 mins, the balls would be closely doubled in size.Switch off and keep it closed aside for 15mins.Then cool down and add chopped pistachios and chill it until serving time. 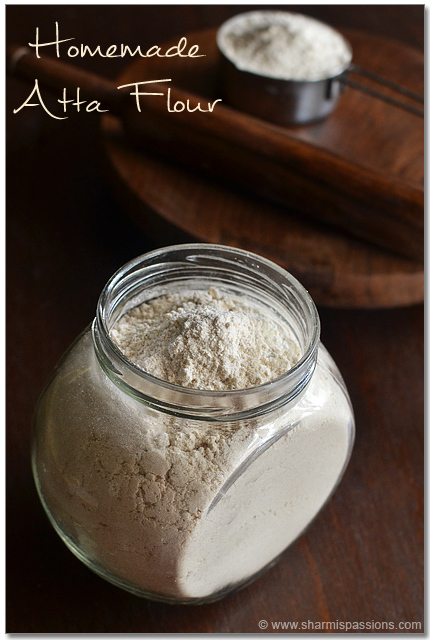 The whey water can be used for making chapathi dough which makes chapathis very soft. 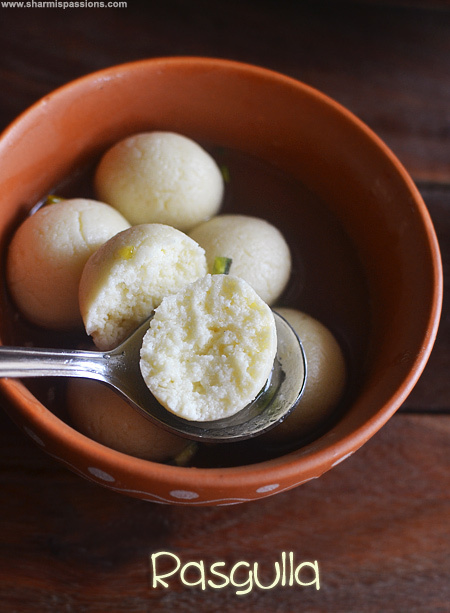 It can also be used to curdle milk while making rasgulla / paneer next time which is the traditional bengali method. I prefer adding curd as lemon juice gives a after flavour. If you are adding lemon juice add 2 tbsp. 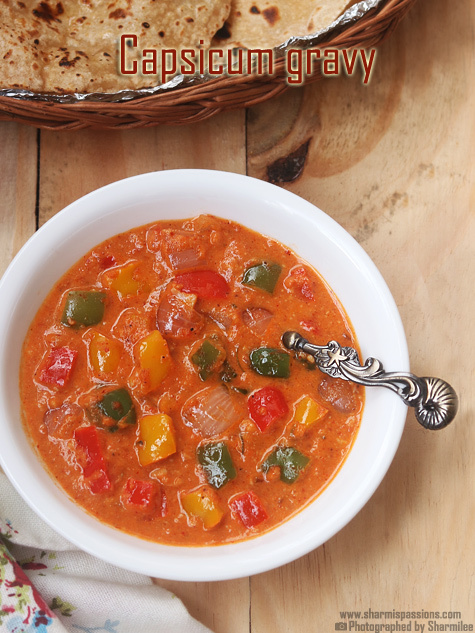 You can add a pinch of cardamom powder for extra flavour. After the lemon juice/curd is added stir well and continuosly till the whey water clears out completely. 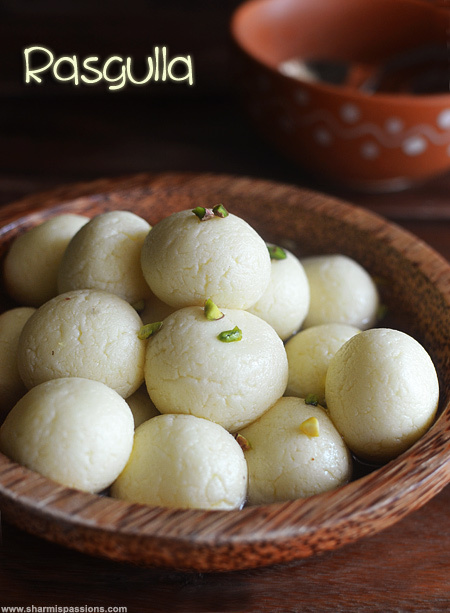 The smoother the balls you make, the rasgullas will not crack out when getting cooked.For getting smooth balls it is a must to knead for 20mins. 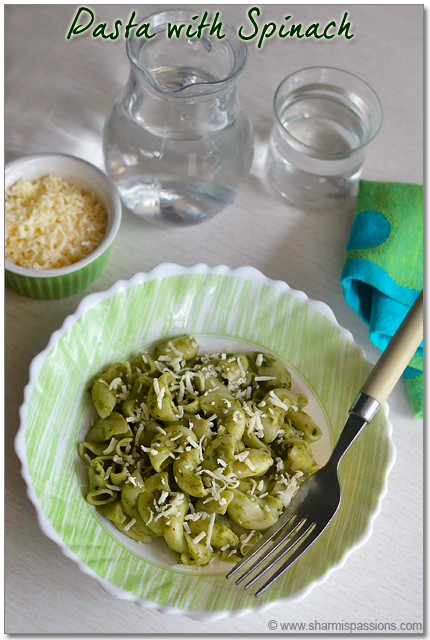 I felt adding curd better as I could feel the faintest smell of lemon juice which noone else felt at home. 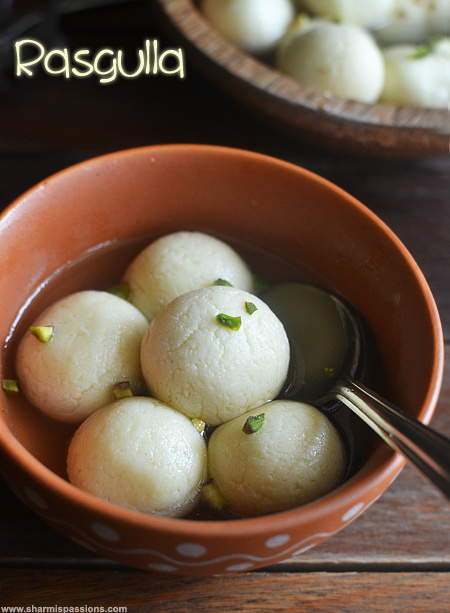 The rasgulla texture purely depends on the way the balls are getting cooked so follow the procedure as mentioned. 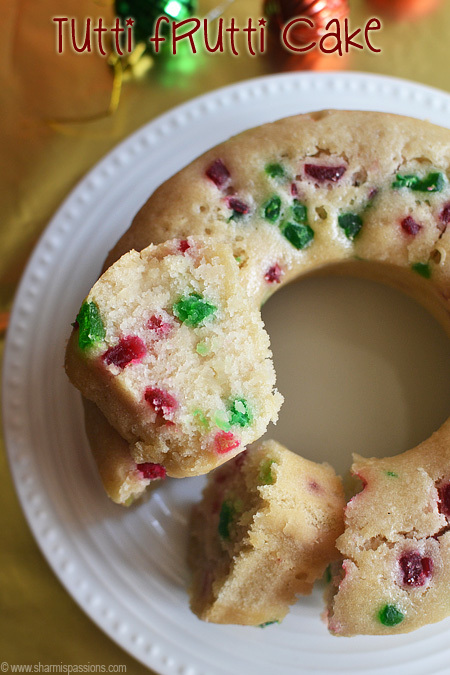 These are so yummy.I have tried before but they didn't turned out well so I am trying these recipe…I will let you know once I make them…. Looks simple and yummy!!! After adding the curd how long we should boil to get clear whey water. i didnt understand the cooking time. To cook closed in medium flame for 10 min is it ? 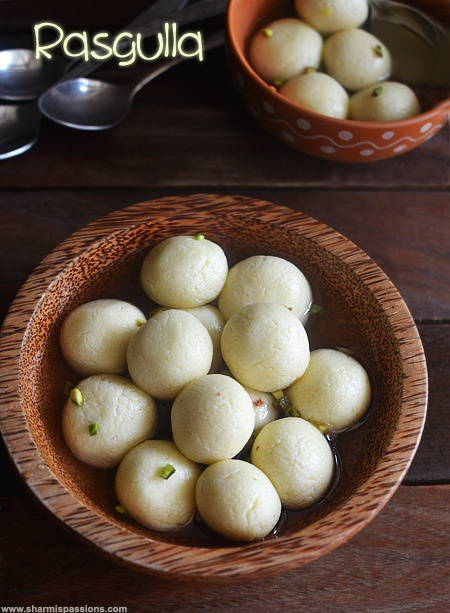 U jus love ur recepie s,almost all ur recepies I tried were hit n perfect,thank u so much sharmin but today II tried these ragullas but after adding in sugar water balls git many cracks n breaks…I kneaded it for 10 min untill sift…whats da mistakes? Today again I made it..tastes really superb..
Can u pls tell me after adding curd to the milk approximately how long we should boil. and I was not sure was it the right stage as whey water looked milky. Ok thank u very much.? Looks delicious Sharmi. Will make this today in time for serving tomorrow. Wishing you a very happy Diwali to you and your family . 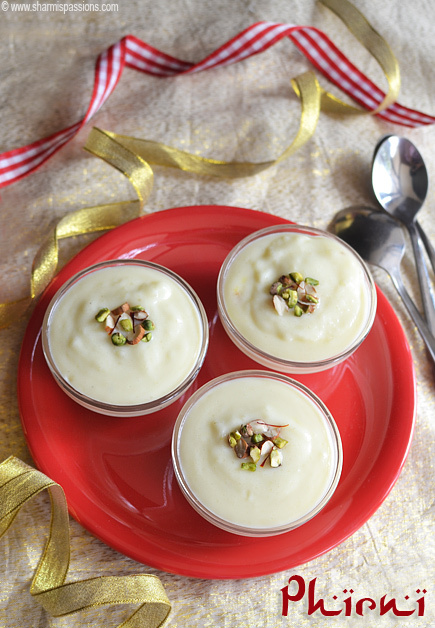 I tried your Rasgulla receipe with cow's milk and it was Yummy . 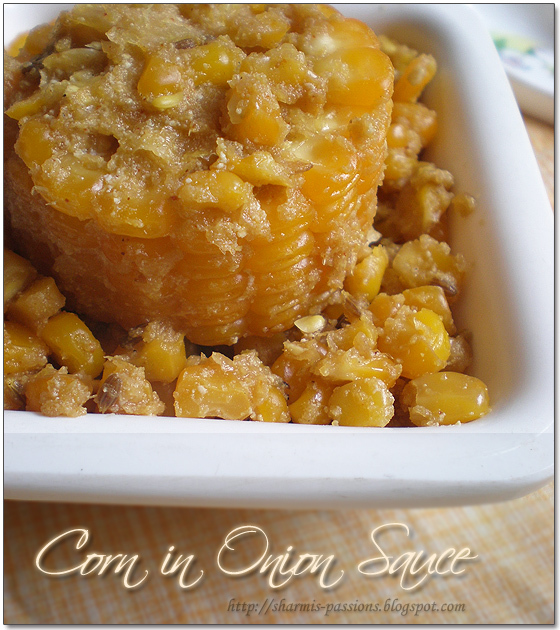 Thanks for sharing receipe and comments . Hi, i tried making the rasgulla dear. but it became hard and brown. Also, it dint become so big. Is it because I cooked it in the syrup? Brown?! Rasgulla should be cooked n syrup only, did u follow the exact method of preparation?! My kids and my hubby loved it..
Is it necessary to use the whole milk or we can use two percent milk.